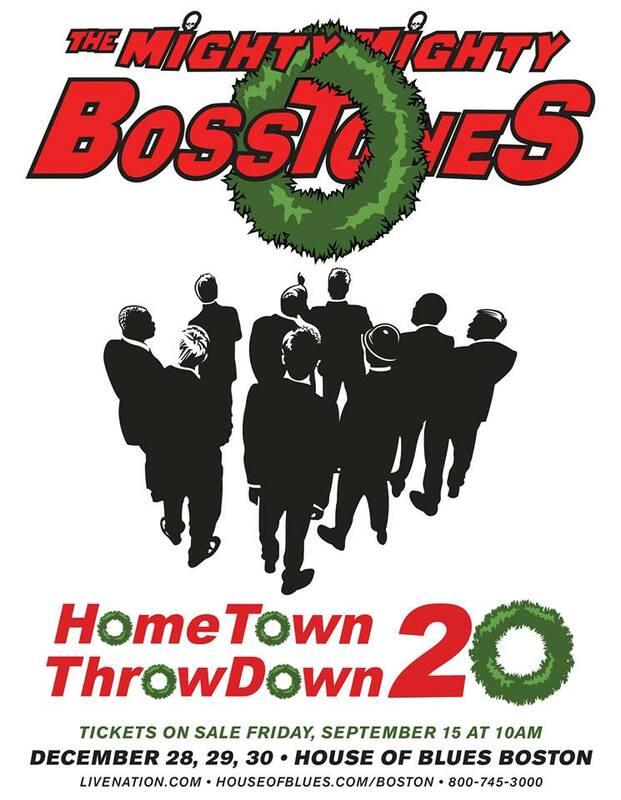 We’re quite excited and happy to announce that we’ll be joining the festivities at Hometown Throwdown 20 at the House of Blues in Boston, MA on Saturday, December 30th with our good friends The Mighty Mighty Bosstones! We had a great time supporting the Bosstones in Philadelphia back in July, and we can’t wait to hang with the guys again. We’ll be supporting the Bosstones along with Boston ska-punk band Kicked in the Head. *TO PURCHASE TICKETS*, click on this link. Hope to see you there!